Join us for an evening of words and wine with hometown author Shawn Vestal. Shawn just won top honors at the Washington State Book Awards for his debut novel, "Daredevils." He's also a popular columnist at the Spokesman-Review and author of "Godforsaken Idaho," a 2013 story collection that won the PEN/Bingham Prize. When: Thursday, Nov. 16, from 7 p.m. to 9 p.m. Doors open at 6 p.m. Details: The Northwest Passages Book Club hosts an evening with award-winning author Shawn Vestal. Join the conversation and enjoy a glass of wine. Afterward, there's a newsroom tour with Spokesman Editor Rob Curley. 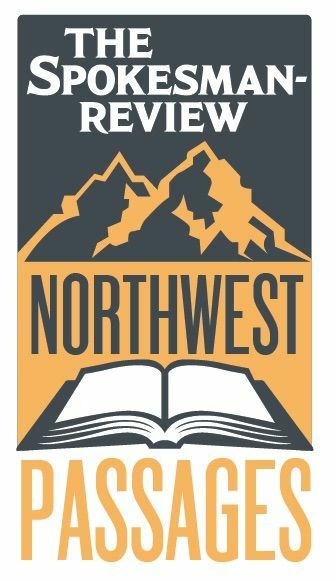 Books: Auntie's Bookstore has a copies of Shawn's award-winning "Daredevils" available at a 15 percent discount just for Northwest Passages Book Club readers. Books are available at the bookstore, at 402 W. Main Ave. in Spokane, before the event. Auntie's also will join us for sales and an author book signing during book club night.